The means of doing that depends on which 2D editor you're using and the best way to get instructions on it is to look up some tutorials that are specific for the 2D editor you're using. I put some custom content into the Sims4Studio mod folder, but they don't show up in S4S. What am I doing wrong? What is the item that you put in the Studio mods folder that isn't showing up? If you post the .package(s) (if it's shareable) or a link to the download(s) where you got it (if it isn't share friendly) I can take a look at it. Hey Orangemittens, can you help me check my recolor? I used Photoshop to recolor a custom hair, more like followed this tutorial. But when I go in-game, it's bald. I even have the original file in my Mod folder. Original file I retext from. It's weird because when I recolor an EA hair, it turns up just fine in game. Is it something wrong with the mesh? 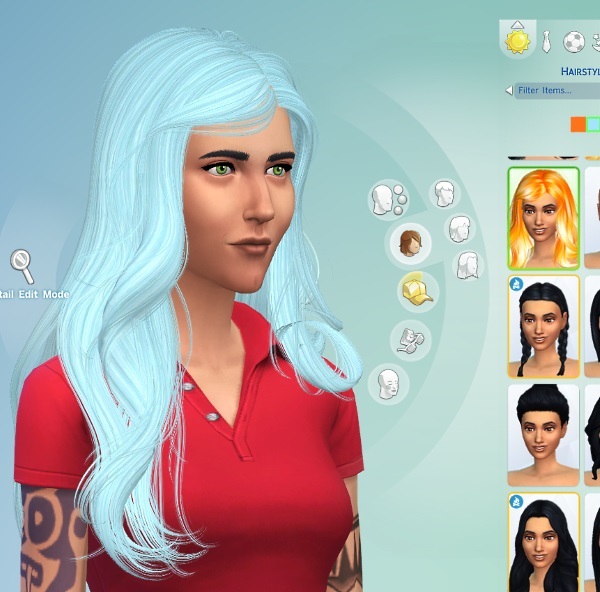 Hi reivan13, if you're sure you have the original hair mesh in your Sims 4 Mods folder and your recolor is failing to show up please post your recolor and either the original hair or a link to where I can download it (if it isn't shareable) and I can take a look at the issue. Yes, I posted the links on the post above. So you did :P I'll take a look at them. However you saved the image the first time around isn't being recognized by the game and that's why the hair isn't showing up. Thanks! I'll try saving it twice like that then. Thank you for your help! 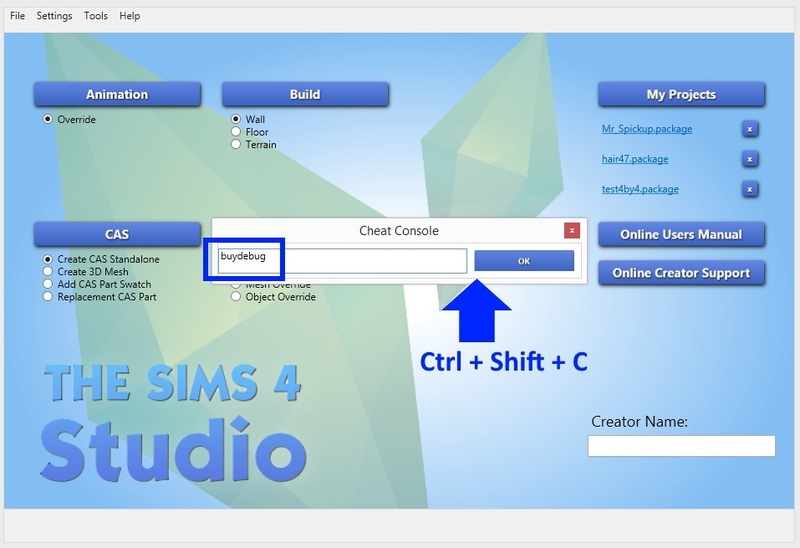 Hi marroonsims, which version of Studio are you using? The patch on 3/26 made some changes to CAS and if you're patched the old versions of Studio aren't going to work very well with CAS. Studio updated for the patch and the version that works now is 2.4.1.1. I was hoping I could get some help, I've been doing object recolors just fine using the latest version of S4S, but sometimes when I put custom objects into the mods folder, they don't appear when I search them in the search bar? 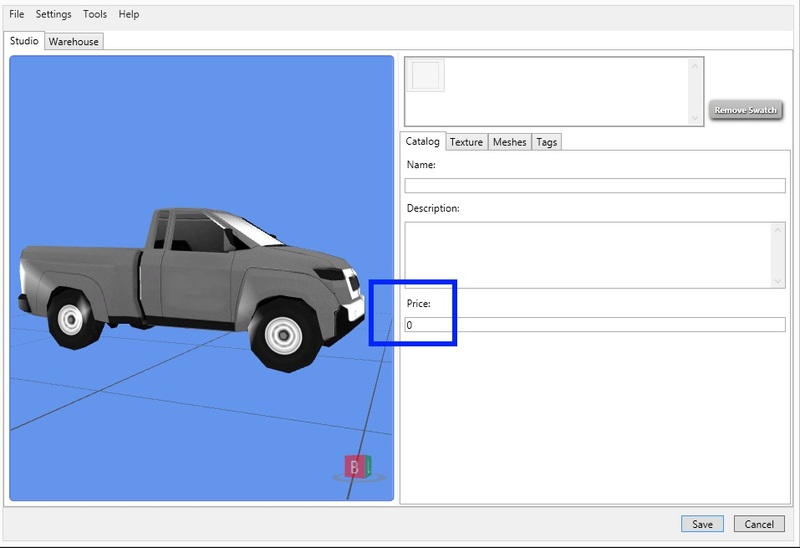 I was able to get the coupe to show up in S4S, but am now attempting to retexture the truck and it does not appear when searching "Mr_Spickup", even though I have double checked that the original package file is in the S4S Mods folder. Does anyone know why this is or how to fix it? The popup will go away when you hit OK. Then just select to make a standalone recolor as usual. The next screen will be the thumbnails list. The truck will show up twice. One will be the EA version and the other will be the one you want to recolor. On my list, since I haven't seen the truck in the game yet, it showed up with no thumbnail. 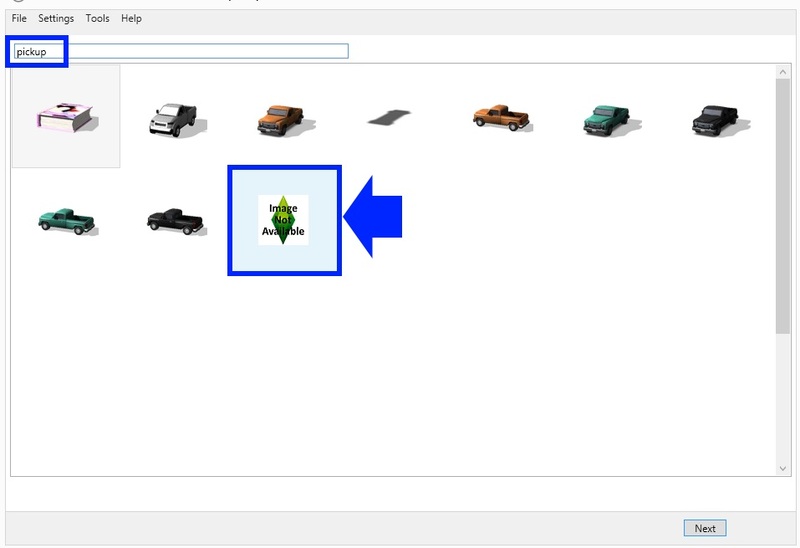 If you see two truck thumbnails show up hover over the center of the thumbnail with your mouse. This will cause a small box to pop up that has the name of the item in it.